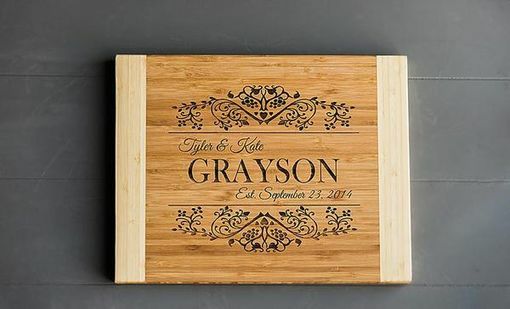 They make beautiful gifts for family and friends! 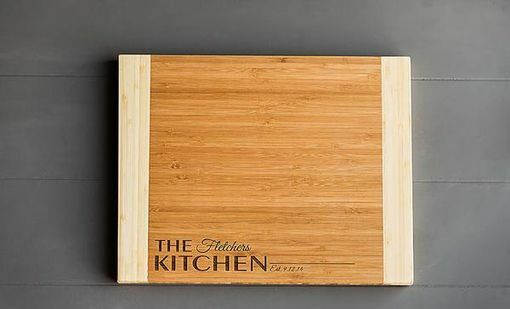 Bamboo cutting boards are environmentally friendly as they come from a replenish-able source. 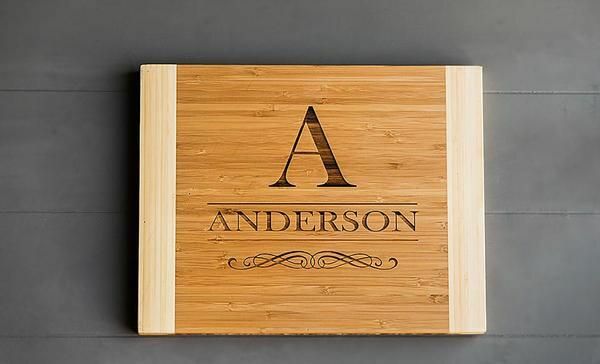 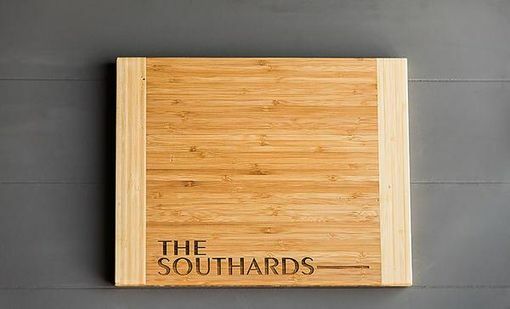 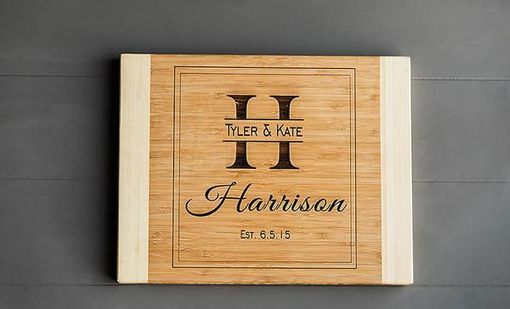 One side of the cutting board is personalized to display and the other side is used for food preparation. 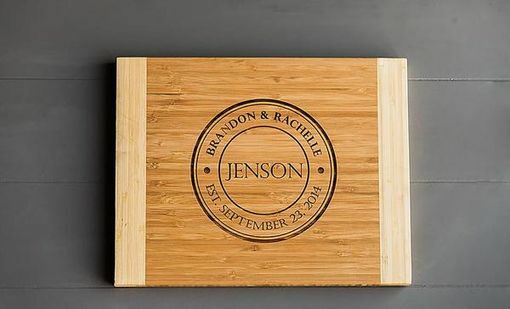 Bamboo is one of the most durable and best types of wood for cutting boards.